A year and a half ago, Apple received approval to build an "auto testing center" in the town of Sunnyvale, Calif., and the city manager's office even highlighted the project in a biweekly blog, though no one seemed to notice at the time [updated]. While Apple is known to go to great lengths to keep its projects secret, Sunnyvale officials apparently did not share those same concerns over privacy back in 2014, when the city manager's blog was updated to feature two projects of interest from Apple itself. "The building will be used as a testing facility for new electronic technologies that are integrated into high-end cars," the Sunnyvale city manager's office said about an Apple permit approved in 2014. Update: A representative from the city of Sunnyvale contacted AppleInsider clarify that the city manager did not actually "handpick" the items featured the June 2014 blog post. This story has been updated to reflect that. On the topic of community development, the top two projects singled out by the manager's office were both Apple-related. One touted the fact that Apple was moving into an office space previously occupied by Maxim Integrated. Sunnyvale officials also noted that Apple was awarded a building permit for another, nearby facility with 9,600 square feet of office space. "The building will be used as a testing facility for new electronic technologies that are integrated into high-end cars," the office explained. Further details are available in public records viewed by AppleInsider, where it's revealed Apple received permits to build an "auto testing center" on the property the very next month, in July of 2014. Other additions at the building include a lobby, conference room and break room. 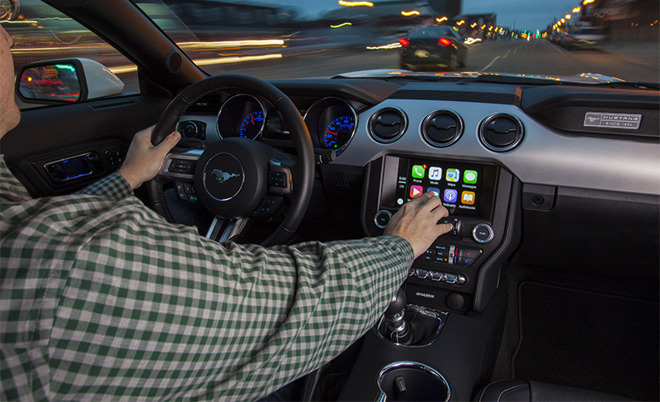 Apple's "auto testing center" could simply be related to CarPlay, its vehicle infotainment platform that was officially announced earlier in 2014. 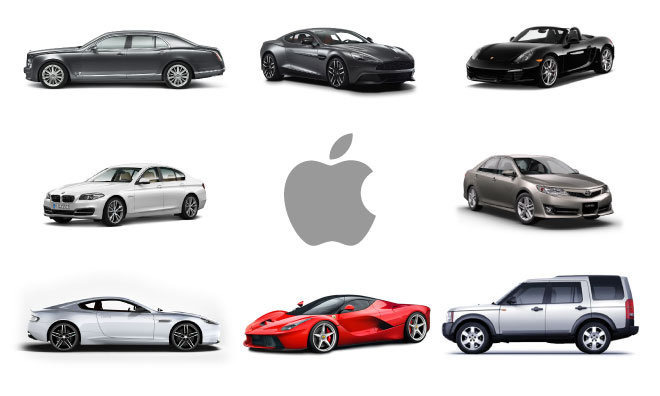 But the company is also rumored to be working on its own electric car, and details of an automotive-related "testing facility" for "high-end" car technology will no doubt fuel speculation that the building could be related to "Project Titan." In fact, the building highlighted by the Sunnyvale city manager's office is located just a few blocks from a building AppleInsider's own sources have claimed is ground zero for Apple's rumored automotive project. Last year, it was said that the bulk of development had emanated from a building known internally as "SG5," located at the nearby Sunnyvale campus occupied by Apple. Evidence suggests Apple hid behind a shell corporation dubbed SixtyEight Research at that location. A company identified as "SixtyEight LLC" imported a 1957 Fiat Multiplay 600 into the U.S. in November of 2014, and SixtyEight Research was also listed as an attendee of the EuroCarbody 2015 Global Car Body Benchmarking Conference in November of 2015.